API throttling and quota management are incredibly valuable tools for IT modernization. This is why it is vitally important to take a thoughtful approach to manage the API-related tasks and cross-functional constituencies involved in bringing a product or solution from concept to delivery. Throttling belongs on the network using an API Gateway, not in the application itself. This is because, by the time a traffic spike hits the API backend, it is often too late to do anything about it. At the network level, usage overage can be handled by queuing up traffic or by routing it elsewhere. AMPLIFY API Management is an example of a solution that combines comprehensive policy-based API throttling and quota management with full API lifecycle support, simplifying everything from initial rollout to viral adoption, and providing the enterprise-grade reliability you need as more of your business becomes digital. For more ways to master the planning, protection, and performance of APIs to speed digital transformation and time to value in this white paper: 10 ways to modernize your API strategy. 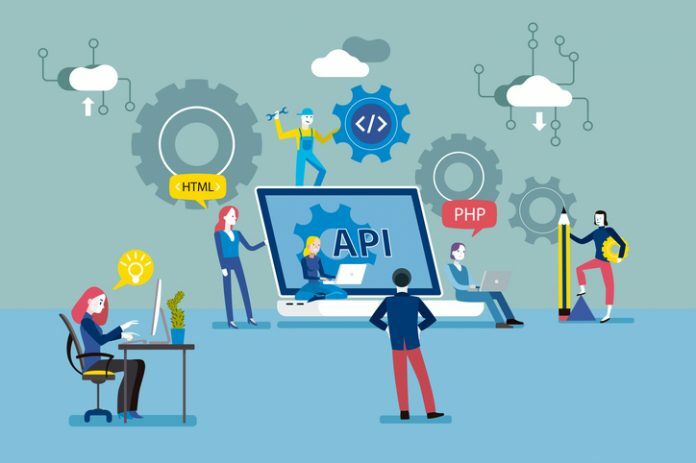 While this list isn’t exhaustive by any means, it is a solid starting point for planning and implementing an API program that drives digital success. The pragmatic and strategic modernization approach defined by these time-tested best practices has been a guiding force in the development of AMPLIFY API Management, which provides a complete end-to-end set of services that simplify access to enterprise data, integrates with full API lifecycle support and streamline app building to speed delivery of value to the business. Click here to learn more about what is API Throttling, Quota, Rate Limiting and Burst. Joshua Molina is a former journalist and currently a marketing communications strategist and technology writer.